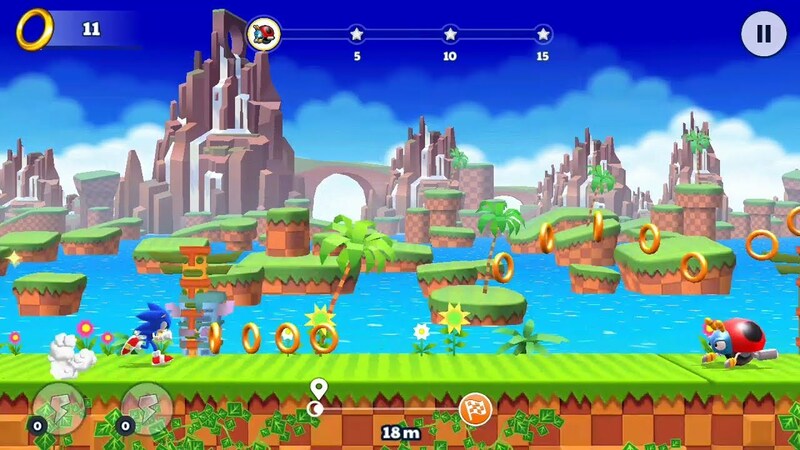 DescriptionSonic Runners Adventure is a runner platform game published by Gameloft for Android and Java-based mobile phones. 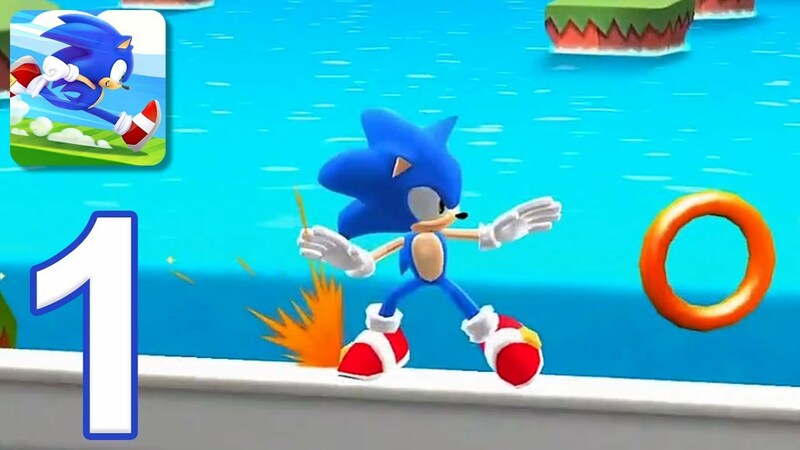 As part of the Sonic the Hedgehog series, the game serves as a sequel to 2015's Sonic Runners. Sonic Runners Adventure - Fast Action Platformer: "Run with Sonic, the speed legend, and all his friends in his first mobile platformer of 2018!